Head over to Poppytalk this weekend and leave a comment! Jan is giving away a copy of our Missing Goat Cook Book, as well as offering a very cute printable lemon curd label that she designed. 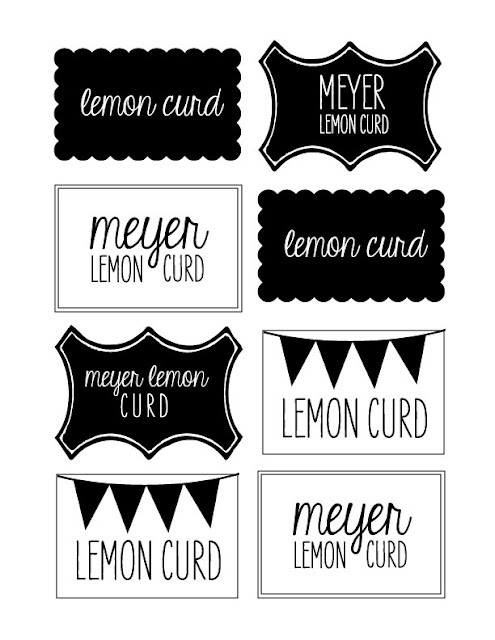 Now you can make the lemon curd, add a pretty label and give it to a friend...or a mom! Mother's Day is just around the corner..
Another great chance to win a copy of the book! You have till Sunday night to enter. click here to visit Poppytalk. jam tasting, cook books and lots of fun for everyone.